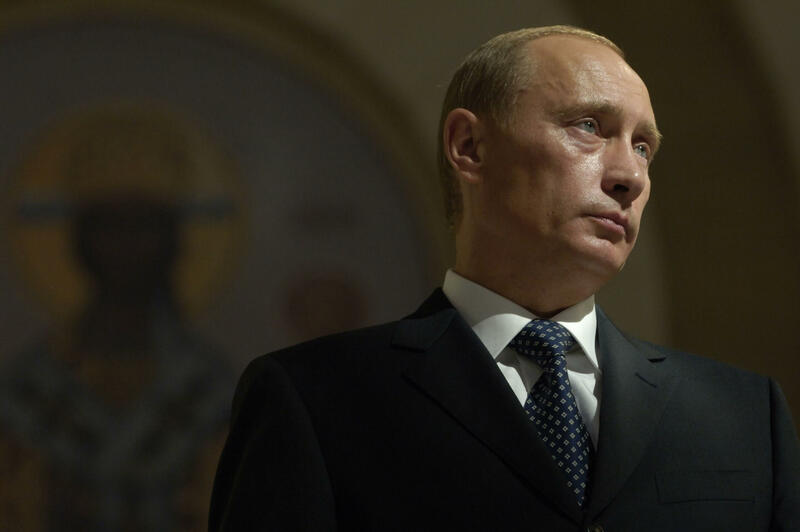 Putin's personal off-shore account was $50 short of $200 billion, and that was that. godrilla and Eldritch like this. They can't possibly recover from this! It sounds laughable and sinister at the same time and I don't know where's the line. Maybe they're not like the EU where the primary goals of fining a company is just to fill their coffers? They have VK.com, but it doesn't imply that they don't use the FB at all. It is more or less valid for young audience, but not in general. The FB is pre-installed on almost every Android phone or tablet, and they have 1.75 times less users than Vk.com does (as of 2018, according to statista dot com). While the most popular is YouTube.com with ~ 63%. The amount is irrelevant. What it does is set a precedent. These companies are now "guilty"... at a later date, the court can decide to fine them a lot more, or even outright ban them - and they have the "this company has already been found guilty in our court" as evidence. It's kind of like being an employee who gets a "caution" from an employer for inappropriate behaviour. The actual caution, provided there is no follow-up, is meaningless. There's no fine, no demotion, etc... but now, if the employee repeats the behaviour, they can be demoted, fired, etc because "they were already warned not to do it". Darth Shiv and kombu like this. There's an important difference between providing a service in a country and storing people's data there. As we build our infrastructure around the world, we've chosen not to build data centers in countries that have a track record of violating human rights like privacy or freedom of expression. If we build data centers and store sensitive data in these countries, rather than just caching non-sensitive data, it could make it easier for those governments to take people's information. Upholding this principle may mean that our services will get blocked in some countries, or that we won't be able to enter others anytime soon. That's a tradeoff we're willing to make. So we know what to expect; it's just the matter of time. But.. they might find solution elsewhere, like share something different, not user's data, idk The law could be applied since 2015, but somehow the FB has managed to not being blocked still. This isn't about the fine, they are just creating a prelude for further actions including a complete ban or at least an opportunity to threaten with a ban if they dont comply. You'd have to be insane to store sensitive info anywhere within reach of Russia or China. Suckerberg is still in hot water over that data user leak mess from last year. If he would stoop that low to obey russian officials to store user data on their servers. He needs to be locked away in a federal prison cell while his company is forced to close down. $50 fine got us to talk about it. In Russia this is called a spectacle. These leaders have some serious trust issues toward their citizens. Yea it is terrible, unlike the US where we have freedom *NSA* *COUGH*.